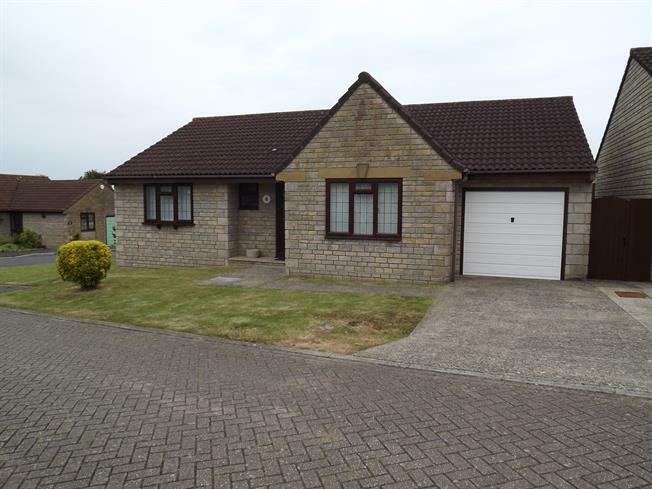 3 Bedroom Detached Bungalow For Sale in Chard for Offers in excess of £325,000. Offered to the market with no onward chain, this three bedroom detached bungalow offers substantial single storey living within a peaceful cul de sac. The property comprises, entrance hall, spacious lounge leading to the dining room, a separate kitchen, a conservatory, three bedrooms with en suite to the master and a family bathroom. Outside is a garage, driveway, and an enclosed rear garden.